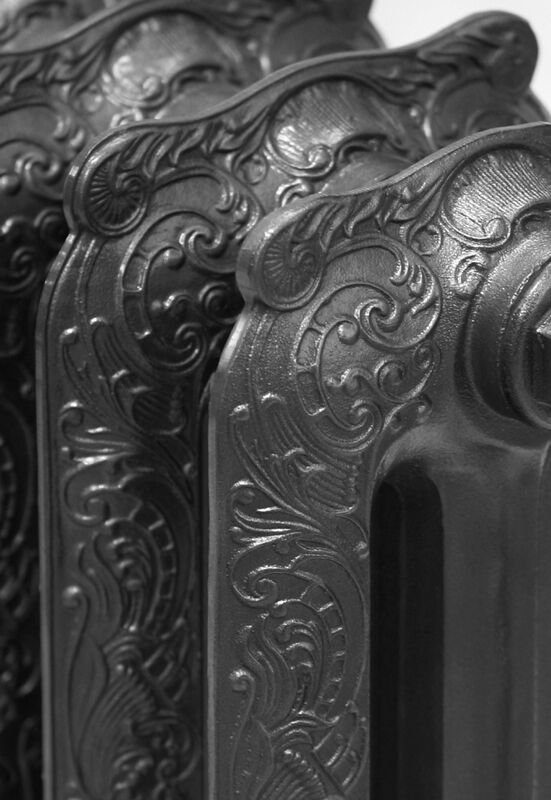 Design and finishing process combined with the potential of 3D design techniques allowed us to create an outstanding product in terms of aesthetics, casting precision, clarity of ornaments and finish quality. 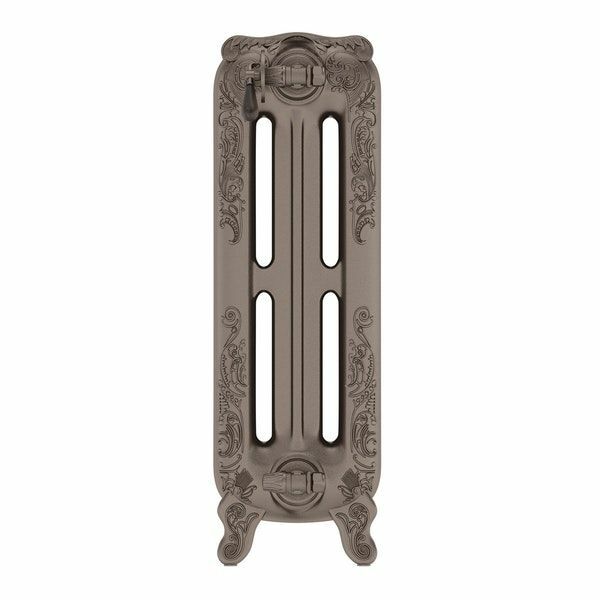 We have reworked this timeless form in order to gain pristine ornaments and uncompromising casting precision. 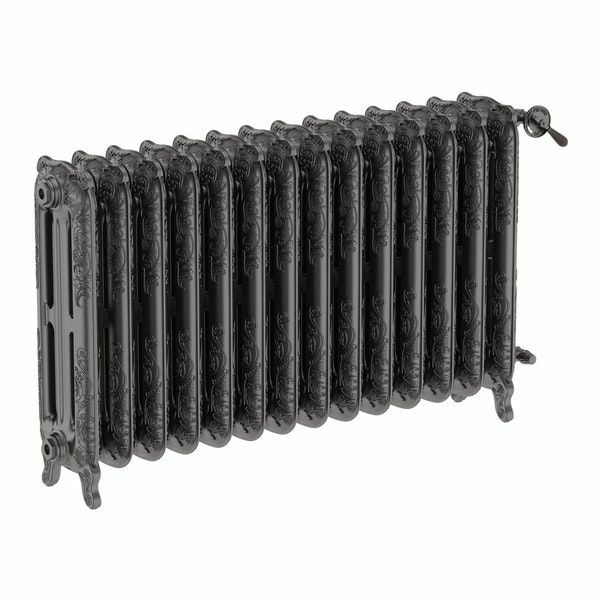 Apart from superior craftsmanship and attention to detail we also offer a broad selection of manually applied decorative finishes bringing out the beauty and character of this cast-iron radiator. 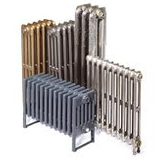 This Oxford Cast Iron Radiator is available in Raw Metal or Metallic Brown. 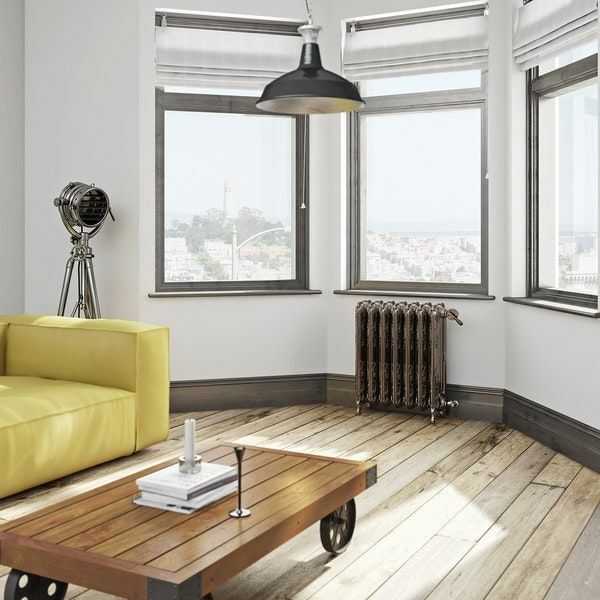 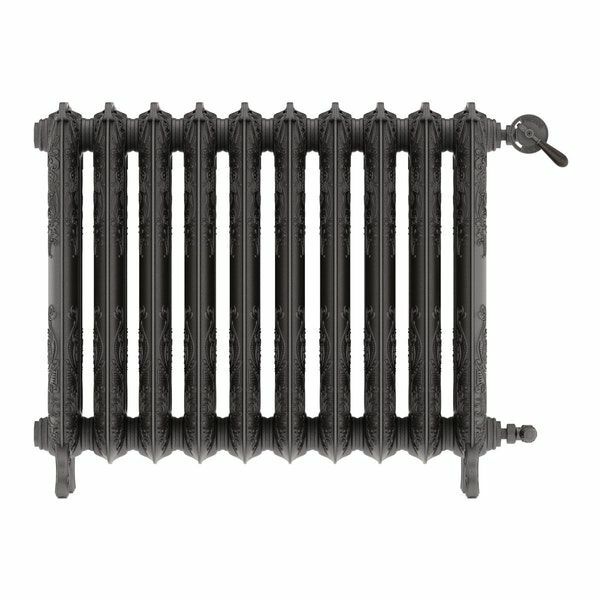 The Oxford Cast Iron Radiator from Period Style is available in 2 heights; 470mm and 710mm - also available in 3 widths, 606mm, 852mm and 1180mm.